Soaking in the rays of warm summer sun lifts the spirit, lightens the mood, and gives your body a good dose of Vitamin D. But as beneficial as sunlight can be, moderation is essential to the prevention of various types of skin cancer, including melanoma. 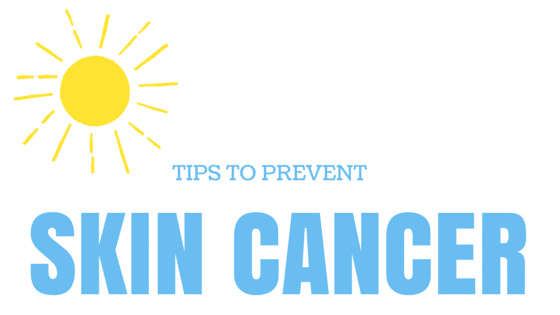 The main cause of skin cancer is exposure to ultraviolet radiation (UV) rays given off by the sun. The effects of exposure are cumulative — the more sunburns a person suffers, the more likely they are to develop skin cancer. 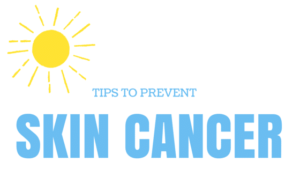 More than 3.5 million cases of skin cancer are diagnosed each year in the United States, and more than 90% of those are caused by sun exposure. Melanoma is the most serious form of skin cancer. Avoid being in the sun from 10 a.m. to 4 p.m. Stay in the shade. Use a sunscreen with a rating of SPF 15 or higher. Sunscreen absorbs, reflects, or scatters sunlights, depending on a particular product’s ingredients. Apply the sunscreen about 20 minutes before exposure. Remember to use it on your scalp, ears, lips, neck, tops of feet, and backs of hands. Reapply the sunscreen every two hours and after swimming or sweating. Wear a hat and a shirt with long sleeves. Wear sunglasses to protect your eyes and the sensitive skin surrounding them. Watch your skin for changes. If a sunburn develops, get out of the sun. While the sun’s UV rays are the strongest in late spring and early summer, watch sun exposure during every season and even on hazy, overcast days. Water, snow, and concrete can all reflect and intensify the sun’s rays. Asymmetry. It is an odd shape and has two very different parts. Border. The edge is irregular or jagged. Color. The color is uneven. Diameter. It is larger than a pea. Evolution. It has changed in the last few weeks or months. Any of these signs should be brought to the attention of a doctor. For more information, contact Care Medical Group at 360-734-4300.